The therapists with Relationships & More will use the practice of mindfulness, as well as cognitive, behavioral and psychodynamic therapies. Our couples counseling sessions are down-to-earth, science and research-based relationship therapy for anyone who defines themselves as a couple. 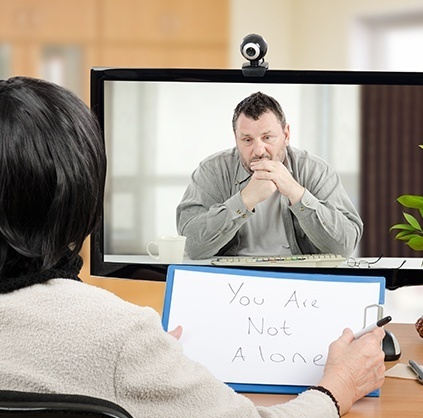 Our highly efficient online counseling service offers access to experienced expert counselors no matter where you live. There are times in life when each of us needs some support and assistance in getting over hurdles in our relationships and in our personal lives. If you are having trouble communicating with your spouse or you are feeling depressed, Relationships & More can help. Our lead counselor Angela Penichet, MS, LCSW, is a therapist with more than 20 years of experience in couples counseling and individual counseling. With two locations in Croton, NY and Rye, NY, we serve people across Westchester County, NY, Southern Connecticut and surrounding areas. You can rely on our team of highly experienced counselors to understand your emotional and behavioral issues and help you deal with them constructively. Whether you are going through an emotional situation like a divorce, postpartum depression or a mid-life crisis, we have the expertise to help you resolve it. 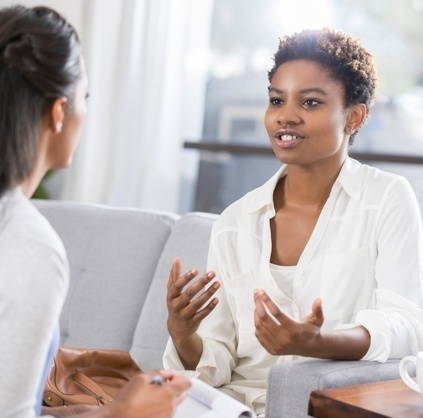 Our practice has advanced clinical social workers who are here to listen to you and help you build the skills to cope with your personal situation. Whether you seek individual counseling or couples therapy, you can count on me for compassionate and confidential care.